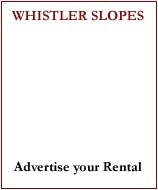 Whistler Transportation ...buy Bus, by Plane, Helicopter or Train! 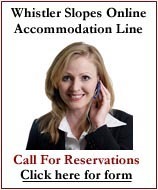 Relax and enjoy the scenic drive to Whistler in the comfort of a Perimeter coach. 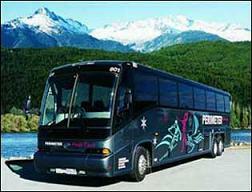 Perimeter's Whistler Express takes you directly from the Vancouver Airport to your accommodation in Whistler. With plenty of room for skis and snowboards, it's the easiest and most carefree way to get from Vancouver to Whistler. Looking for a different perspective on the world around you? 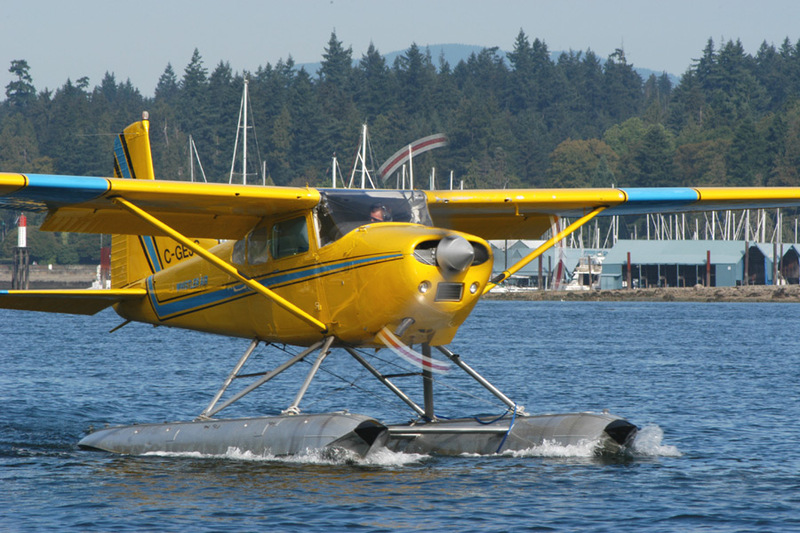 Experience the Sea to Sky from ABOVE! Come fly with us deep into the pristine and rugged landscape that gives these coastal mountains their sublime character. 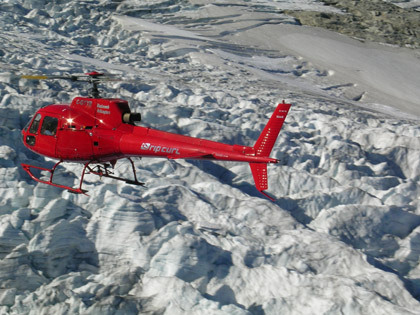 You will be witness to ice blue glaciers, pristine vistas and alpine lakes. 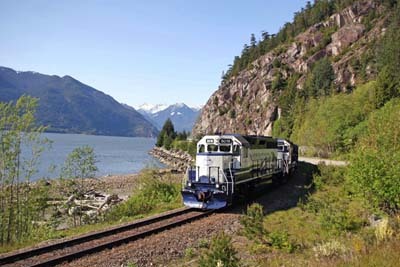 take the Whistler Mountaineer train and experience the BC coast like never before! These Canadian train tours will treat you to spectacular scenery and impeccable service from a unique perspective. This exceptional and inspiring three-hour rail journey between Vancouver and Whistler, British Columbia. Note: Prices per person and do not include 5% GST. Prices are effective for the April 23, 2008 to October 19, 2008 season and are subject to change. Prices include transportation from downtown Vancouver to North Vancouver rail station and from Whistler rail station to Whistler Village.